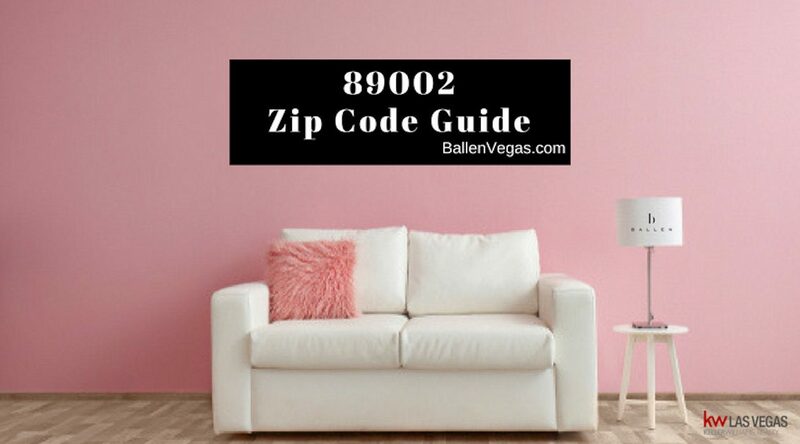 89002 is a Henderson Zip code. 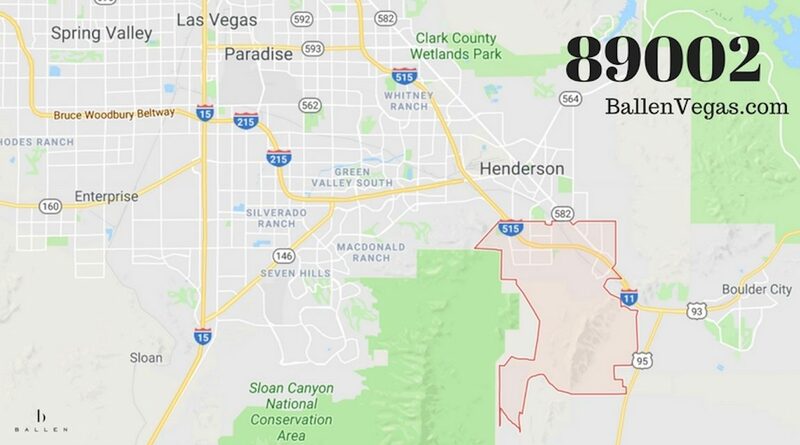 It’s home to the Railroad Pass Casino, Community College of Southern Nevada, Clark County Museum and the neighborhood known as Mission Hills. Contact us to buy or sell a house in 89002.